The CETIM human rights publications were launched in 2005 with the objective of contributing to the information and training of all those engaged in the struggle for the respect and advancement of these rights, and in particular reinforcing the capacities of our partner organizations in the Global South. 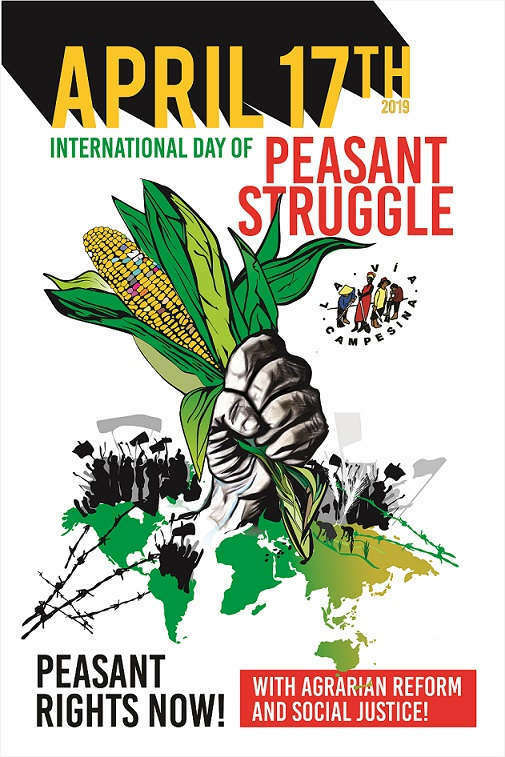 Those publications mainly deal with economic, social and cultural rights (ESCRs), the rights of peasants and transnational corporations (TNCs). All these publications are available in three languages (French, English and Spanish) and freely accessible from our website. They can also be ordered from the CETIM, subject to availability.